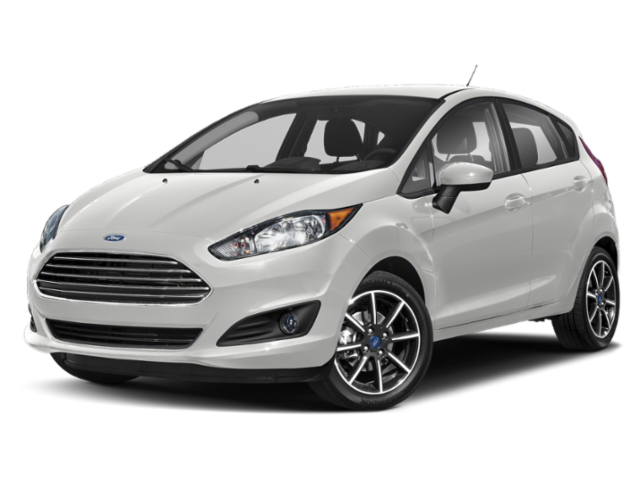 Looking for the new Ford Fiesta car? 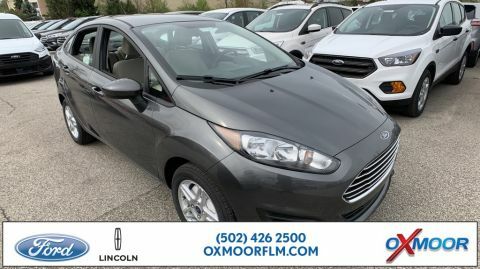 At Oxmoor Ford Lincoln in Louisville, Kentucky, we have a wide selection of new Ford Fiesta vehicles to choose from. 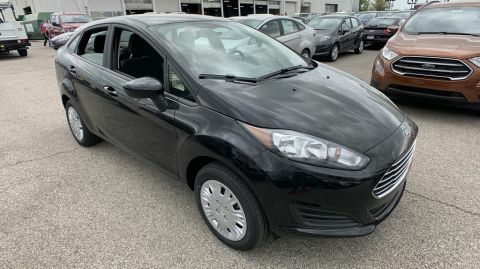 And whether you’re driving from Elizabethtown, KY or Clarksville, IN, we’re confident we have the perfect new Ford Fiesta for you. 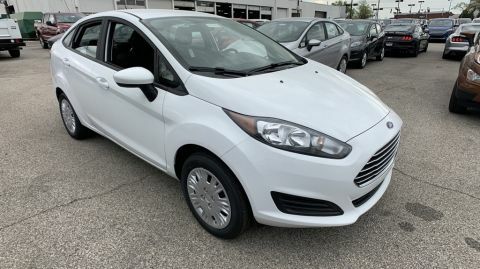 You can browse all our new Ford Fiesta models below, and give us a call if you’d like more information, but the only way to experience one of our new Ford sedans or hatchbacks is to get behind the wheel. 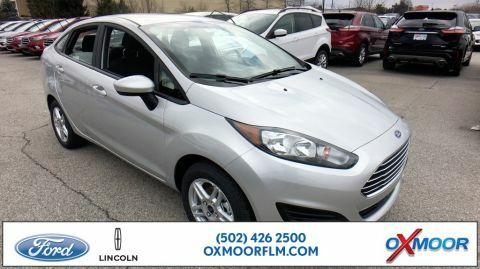 So, come visit our Louisville, KY Ford dealership for an exciting test drive today! 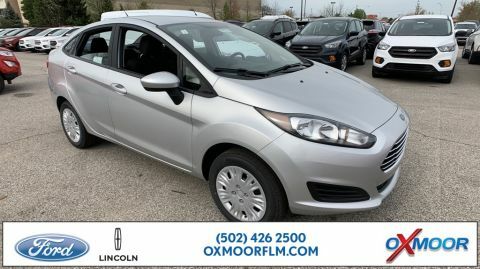 Whether you like the bold looks of the Ford Escape or the powerful performance of the best-selling Ford F-150, Oxmoor Ford Lincoln makes it easy to shop for your next Ford car, truck, or SUV. 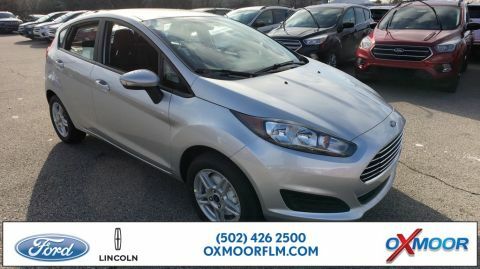 All our New Ford cars and our used vehicle inventory can be found right here on our site. From there, be sure to check out our Ford vehicle offers and incentives page for exciting deals and special offers. If you’d like to compare our new Ford models side-by-side, head over to our Ford model lineup page now. Stop by our dealership in Louisville, KY to explore our full Ford vehicle inventory today! At Oxmoor Ford Lincoln, we understand that many of our customers have questions about buying vs leasing a new Ford Fiesta. If you’re still on the fence about whether it’s better to buy or lease your next vehicle, contact our helpful staff in our Louisville, KY auto finance center today. Or if you know what you want and you’d like to get the finance process started immediately, fill out our secure online auto finance application to get pre-approved in minutes. 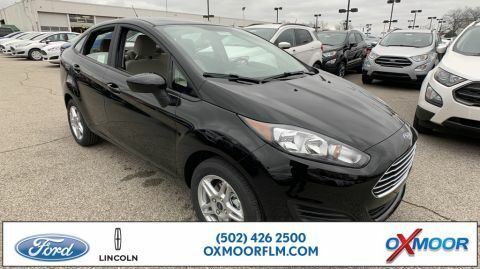 We look forward to helping you get behind the wheel of your own Ford Fiesta!